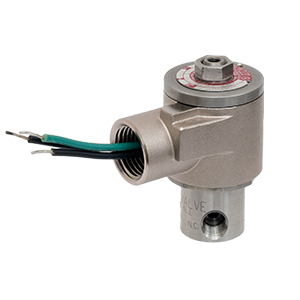 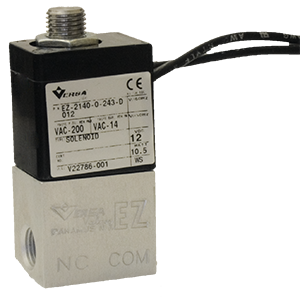 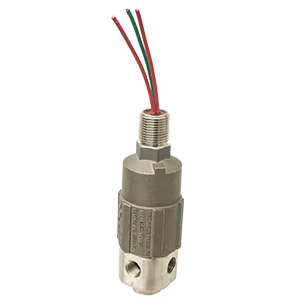 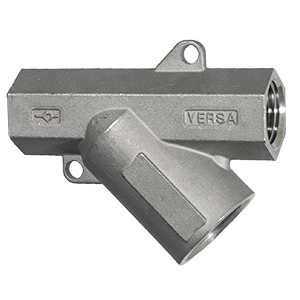 Versa pneumatic solenoids for natural gas applications are designed to outlive and outlast all others in hazardous and remote locations. 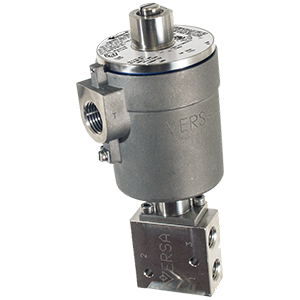 Robust 316 stainless steel solution for evacuating cylinder air directly to the atmosphere. 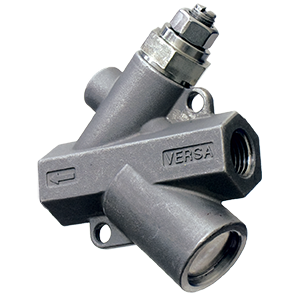 Fits directly onto cylinder port connections. 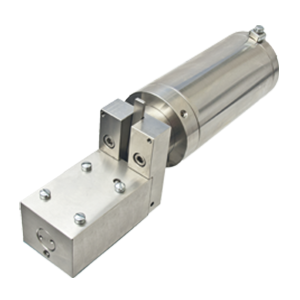 Robust solution for evacuating cylinder air directly to the atmosphere. 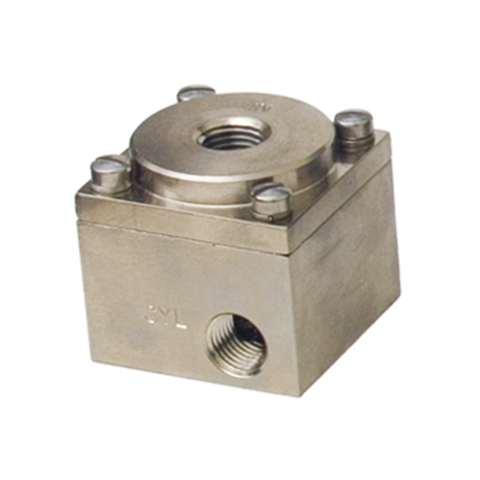 Fits directly onto cylinder port connections. 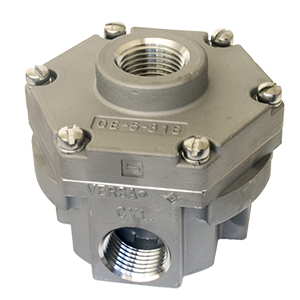 A manual option for emergency shutdowns in 316 stainless steel. 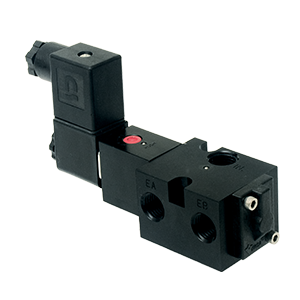 Available as block & bleed or charge & bleed. 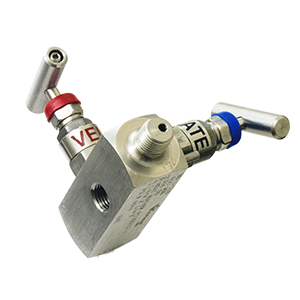 Stainless steel, NACE compliant device combining a check and needle valve to control flow velocity in pneumatic actuators and cylinders. 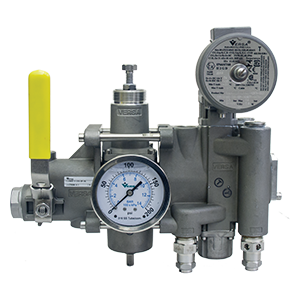 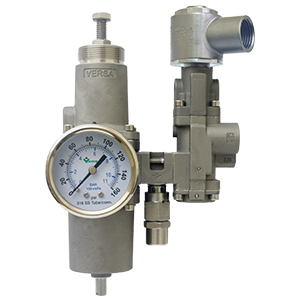 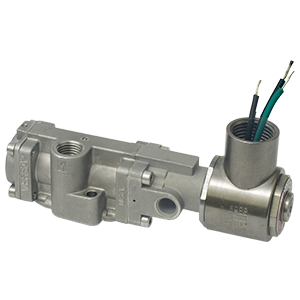 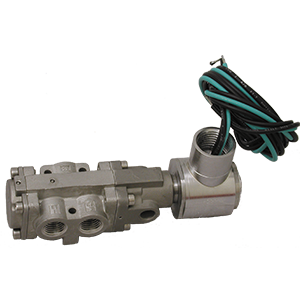 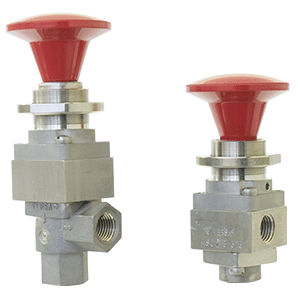 NACE Compliant, 316 stainless steel regulator ideal for sour gas and corrosive environments. 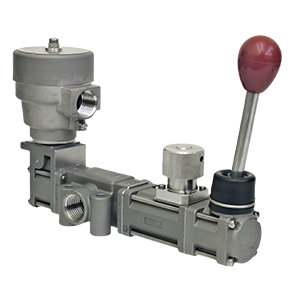 Adaptable to offshore use. 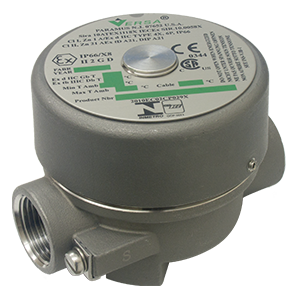 High flow rates with minimal pressure drop. 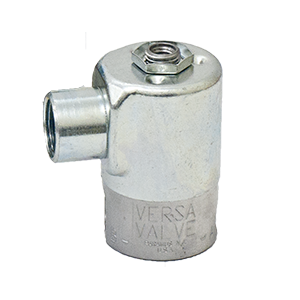 A three-way, normally closed, 3/2 valve with an extra large exhaust orifice for rapid system exhaust. 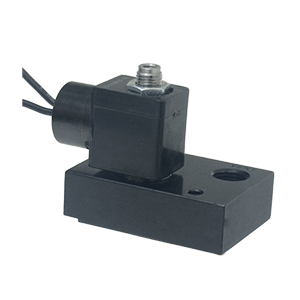 Solenoid actuated. 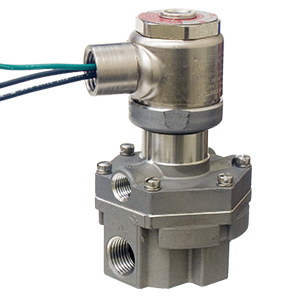 Reduce the need for fittings and tubing on control packages. 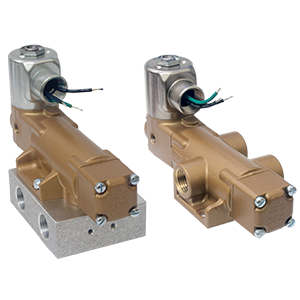 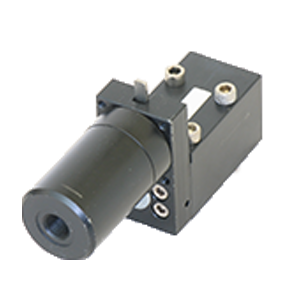 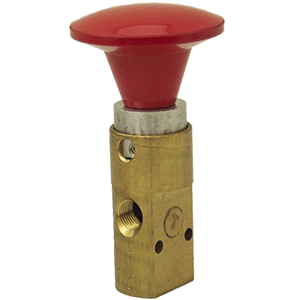 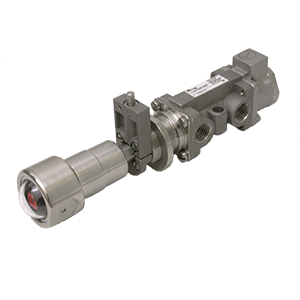 The CMAP system combines an air preparation unit and directional control valve. 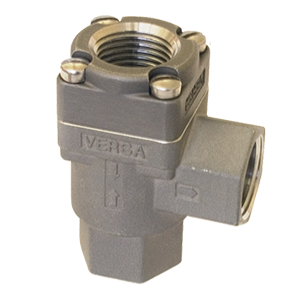 A unique "full" flow, 316 Stainless Steel Check Valve. 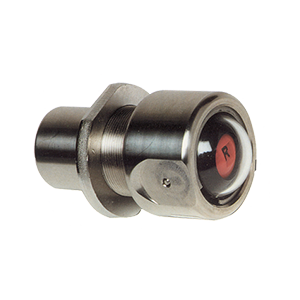 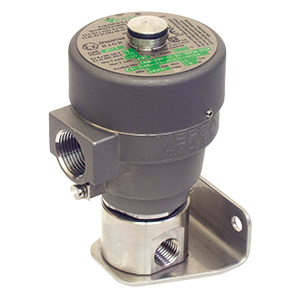 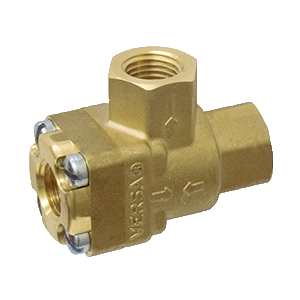 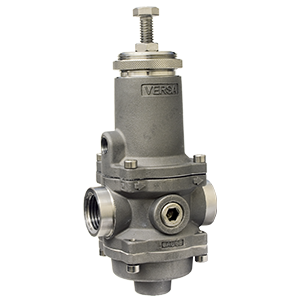 Versa’s Check Valve is a 316 Stainless Steel, NACE compliant device designed to prevent reverse flow in a pneumatic circuit. 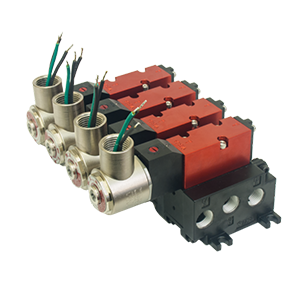 C5, C7 & C9, valves are multi-purpose 4-way, 5 port 2 position or 5 port 3 position, solenoid, pilot or manually operated pneumatic valves. 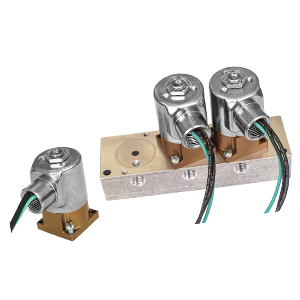 Include a full complement of mounting and manifold options.